Here at Cranmore we like to provide a quality product at a reasonable rate. We truly believe we are the best summer value in the Mount Washington Valley, if not the whole state of New Hampshire. Even with already low prices we like to extend the savings even further. Our online e-coupons will help keep your wallet nice and fat. 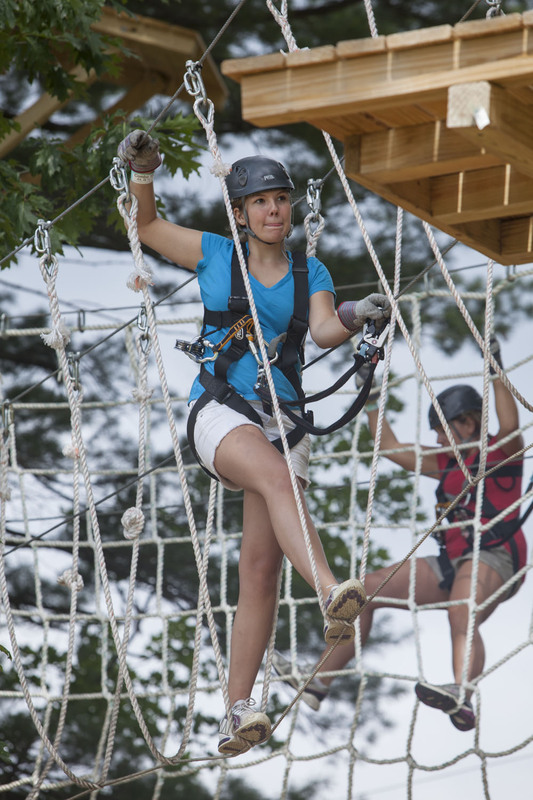 From $25 Aerial Adventure Park passes and $10 off value passes, we are constantly choosing select days throughout the summer to help you save money on your trip to the mountain. Summer is here and now is the time to start planning out your summer vacation.